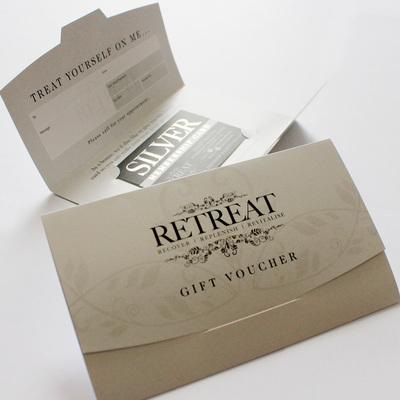 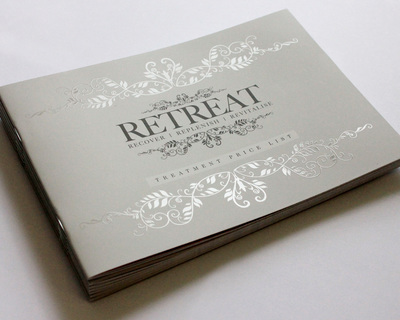 RETREAT is a beauty salon based in Hartlepool. 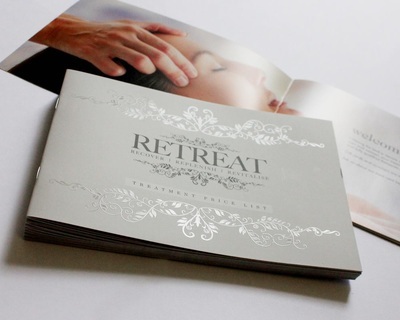 To create a prestigious look throughout the brand. 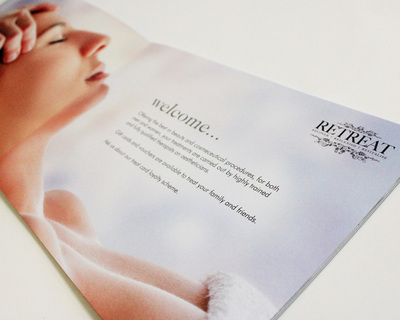 To give the feeling of a professional and luxurious experience to all. 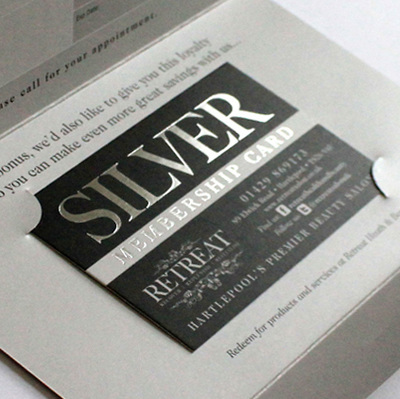 Using a nice balance of serif and san-serif fonts gives a subtle vintage and modern style. We kept the colours simple with some nice light and dark greys. 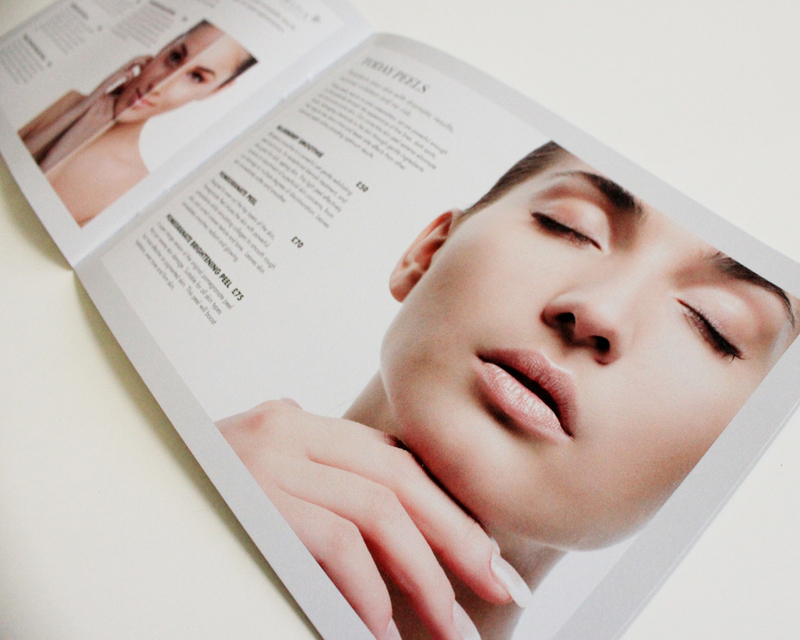 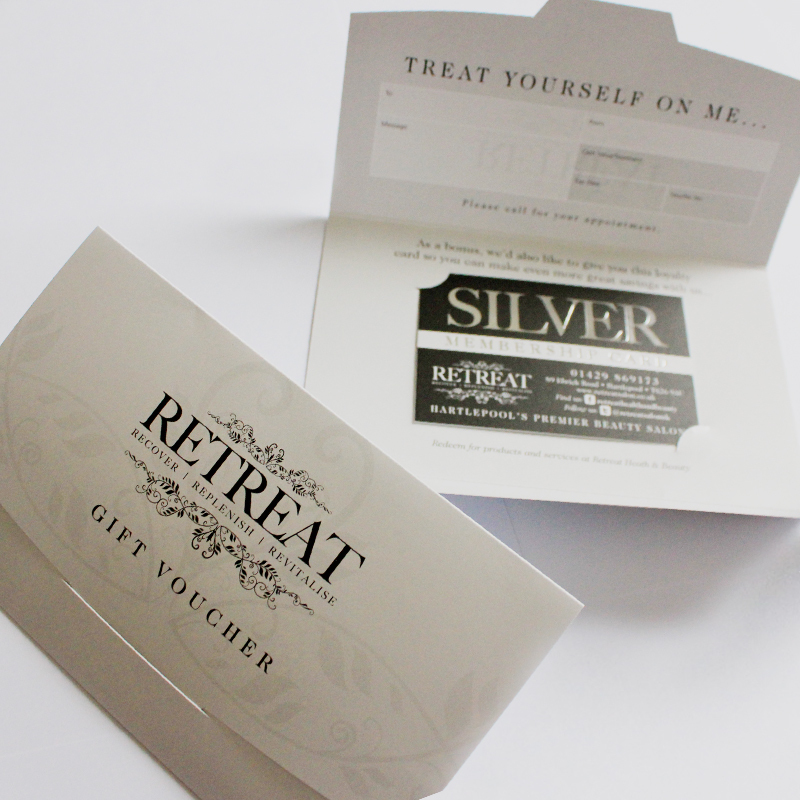 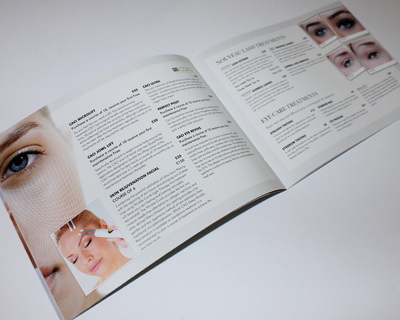 We've designed and printed A5 Booklet Pricelists with a SPOT UV Thicker outer cover & Gift Voucher Wallets with Silver Foil Discount Cards for that little bit extra quality.